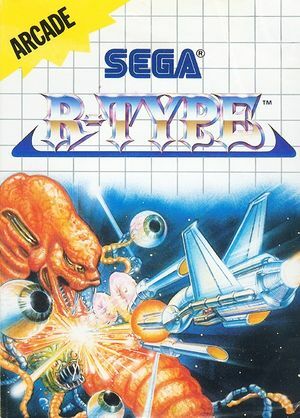 R-Type is a classic side-scrolling arcade shoot-em up that was developed by Irem in 1987. The game takes place in the 22nd century and you are humanity’s last hope against the evil Bydo Empire. Your ship is called the R-9a "Arrowhead" and it comes with a standard gun, but power ups and upgrades are available in each mission. Navigate through eight challenging levels that will test even the best gamer's reflexes. The Sega Master System version features an exclusive secret level not found in any other release. The graph below charts the compatibility with R-Type since Dolphin's 2.0 release, listing revisions only where a compatibility change occurred.